I listed the best UX design blogs and online course sites for UX designer to learn and gain the most skills. They are all strongly recommended by UX designers. 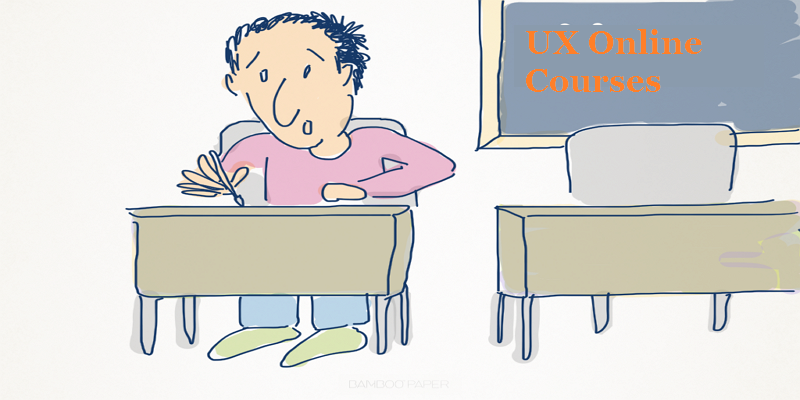 UX design blog is a good learning platform to learn UX design. Especially, user experience design has been getting a lot of play in recent years. If someone who doesn’t know about it, he can’t call himself as an UX designer. For designers, it becomes a challenge to find some decent UX design blogs. You may spend a whole day to find a good article to read but it turns out a lousy one. It’s a sheer waste of time. 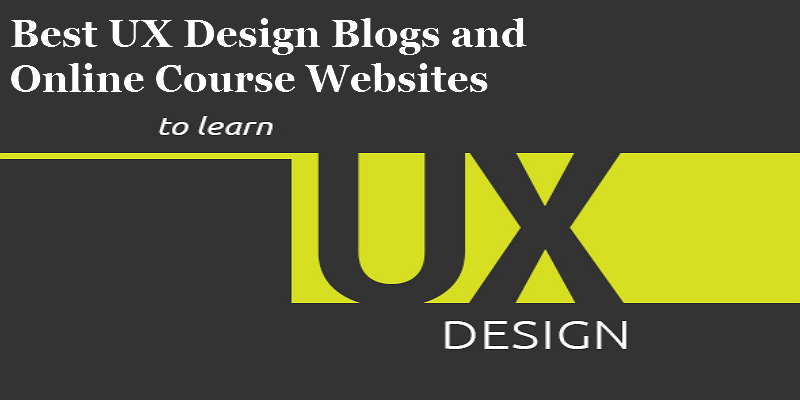 Here, I listed the best user experience design blogs and online course sites for UX designer to learn and gain the most skills and knowledge. They are all strongly recommended by UX designers. Hope it is helpful and useful to you. Any resource you think is worth to be included, please leave a message in the comment area. If you wanna landing you first job as an UX designer, this blog is definitely the best choice for you.The articles are easy to understand and it's all about user experience design. Learning is the most important ability to every designer. 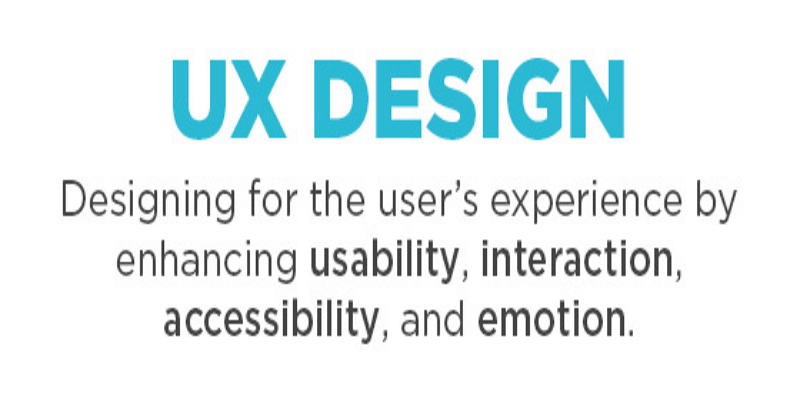 UX matters provides a lot of detailed guidance articles to learn how to be a good UX designer. And you are allowed to ask the question in their commniuty. I can’t say this blog is the best UX design blog, but it's definitely a resouce-rich blog for all kind of designs. If you want to know how to become an UX designer when you know nothing? This blog is the one you are looking for. User experience design has become more and more important, and many UX designers think they can change the world and make some rules for this filed, but it turns out to be a lot of UX misconceptions. UX MYTHS listed 32 UX misconceptions and correct them. You may wanna know. UXmas is a user experience digital advent calendar. And I found this UX design blog in 2016 when I just entered this field. Each day through December, and every article was displayed in the chronological order.This blog was decorated with Christmas style which make me feel comfortable. It seems to stop updating from 2017 which is sad. But the articles are still worth to read. This blog is to tell you how bad interface design will affect user behavior. This is the one that you may want to add to your bookmark. I am personally fond of this blog, because the name of this blog got my attention. We all know that 52 weeks are equivalent to a year, and each week it will update one or two articles. This UX design blog seems to end, but I still haven’t seen the 52 week, what will happened to 52 week, i’m curious. Although this may be a old blog, but the article content is not out of date. Usabilla is mainly to help the software companies to obtain the best user feedback, and they have their own product to help designers to learn how to get the user feedback. And the articles are very useful to UX designer. This blog is dedicated to providing articles on usability testing, which is important to all the UX designers. This is one of the best blogs that UX designers must know. Medium, is the best UX design blog platform for designers to write and learn. You can not only share your design experience to everyone, but also can improve your skills by learning from industry-leading designers. I strongly recommend Medium to you. Many of you are familiar with this one. I'm not gonna say much, but you should definitely bookmark this blog. The resources of this UX design blog are quite rich, and all the articles are about the user experience. We can’t 100% guarantee that these UX design blogs and online course sites can help you to become an UX designer, but keep learning is the only way to achieve your goal. And be optimistic.